Yesterday, after a long quiet period Sketch announced their new version. Sketch 49. It come with some basic prototyping features and one of the main new updates was an official Apple integration for iOS 11 UI kit. It all sounds great, but if you take a closer look it starts to fall apart. First things first, let’s address the elephant in the room. Invision. They announced a couple of months ago their new product called Invision Studio. 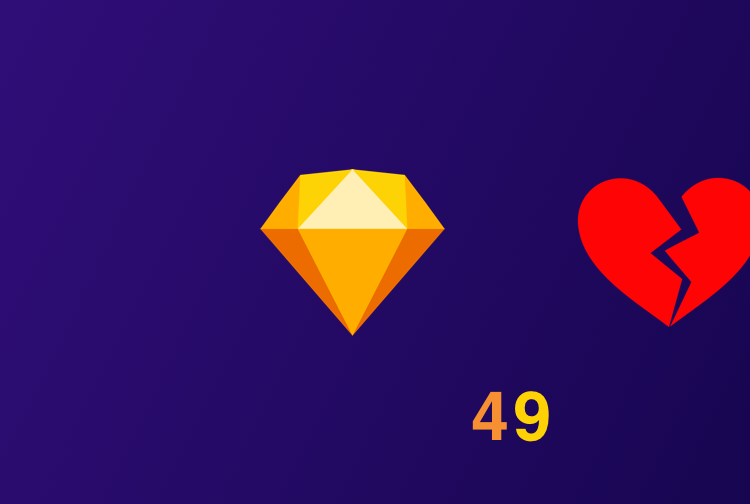 For a long time Invision has been the must-have plug-in for Sketch. They started creating plug-ins for sketch under the name Craft. Craft would allow you to quickly input data such as names, addresses, and photos in your design, quickly create rows of the same element without having to recreate the data in them, upload and share your library with other designers and helping with having an ultimate source of truth in the company, help create interactive prototypes and being able to share them with stakeholders and getting their feedback on it with comments, and more recently with Freehand, it allow designers to share their whole design file quickly and painlessly with all team members for a very quick turnaround of feedback.